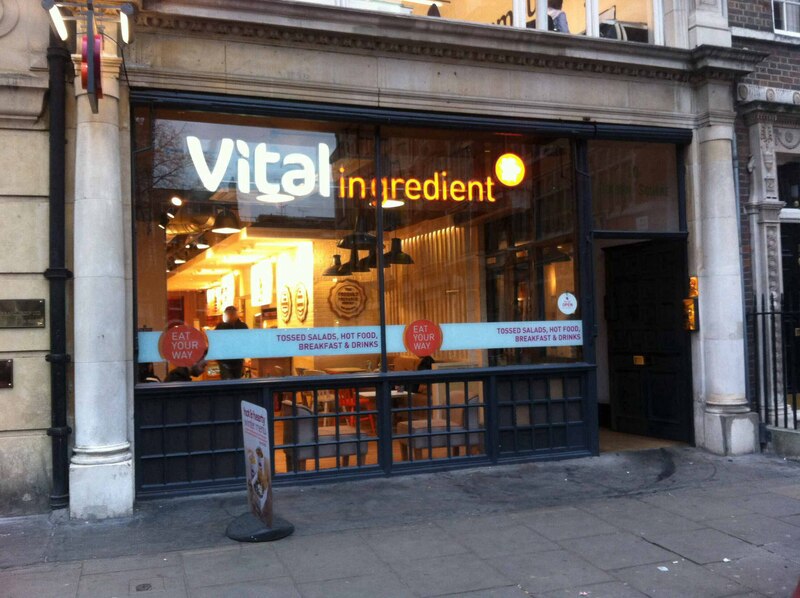 Vital Ingredients is a great alternative to Chopped, Eat or Pure if you’re in the Golden Square area of London. The salad bar is really nicely stocked, with a few more ‘unusual’ ingredients; artichoke, quinoa, avocado. They have about six different bases on offer but all that Clean Eaters need to know is: they serve quinoa and they serve brown rice. Yes! I built my own instead of picking a pre-made so I could make sure it was just lean protein, healthy fats, and vitamins. It’s cheap for being able to build such a nice salad at just over £5 for a ‘small’ (it’s enough for lunch) or £6.50 for a large. Quick. Easy. Healthy. One for a weekday lunch, or a quick on the go meal. 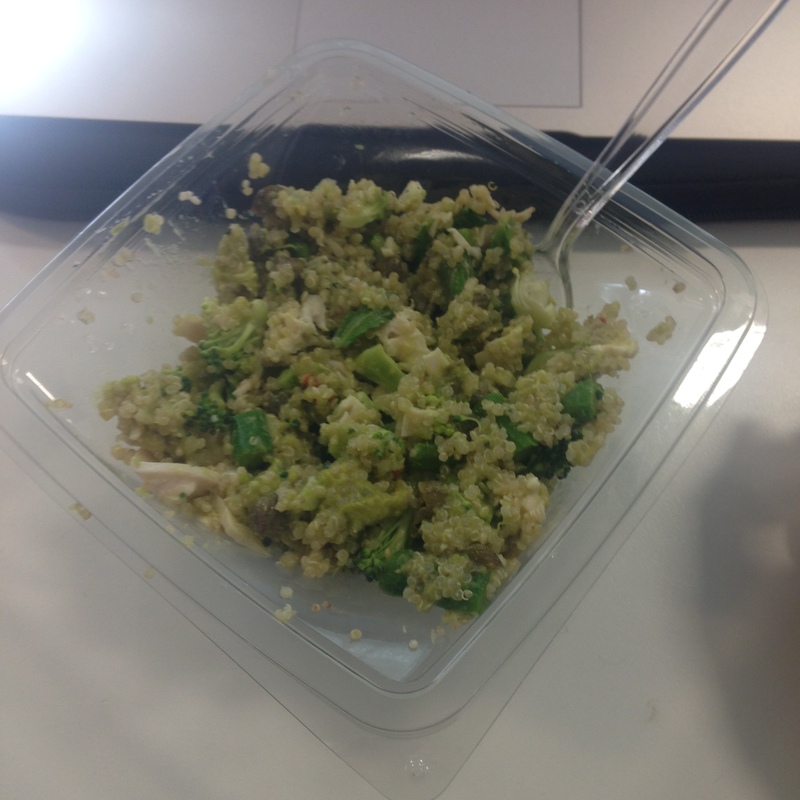 I ate: quinoa, chicken, avocado, broccoli, capers, artichoke with a lemon dressing. It was delicious. Delicious? I wouldn’t say delicious, but it’s a good quick lunch spot. Why should I go there? Mid-workday grab a salad lunch. Granola or porridge on the go in the morning.